With the US battling both fire and water, it’s a good time to review your own readiness, both in gear and in software. 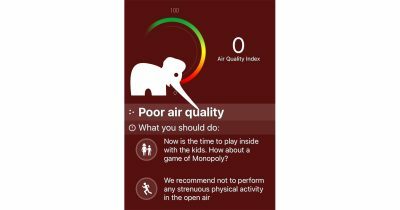 Kelly has some tips for both to help you be prepared. 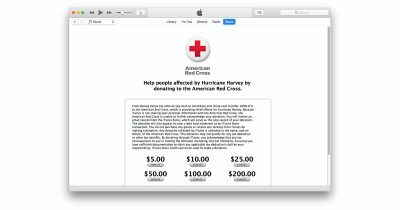 Apple is taking Red Cross donations for Hurricane Harvey relief efforts with a special iTunes Store page.